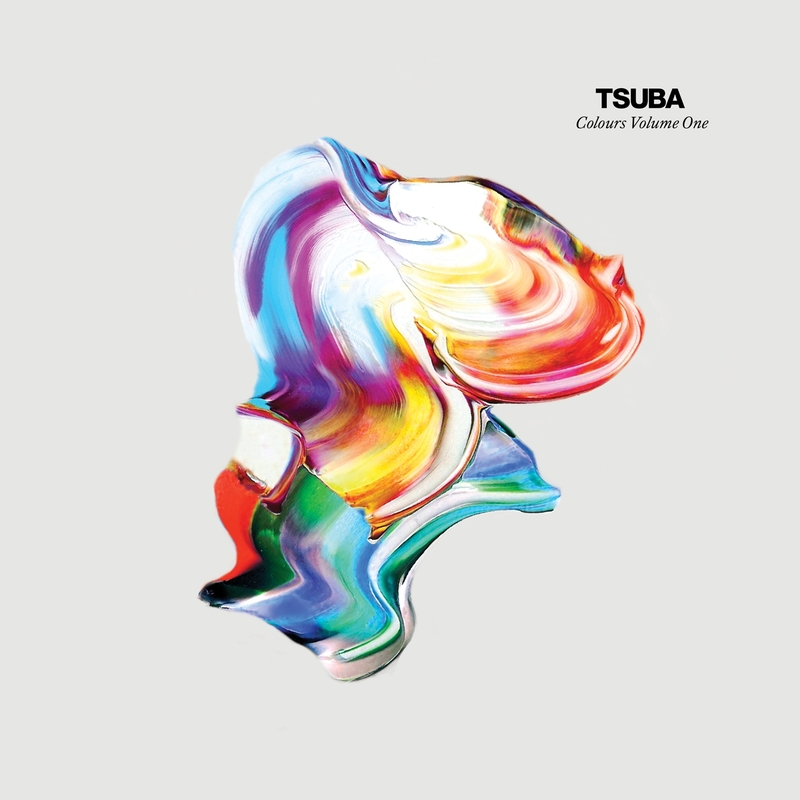 The Tsuba Colours series reached single No 10 this year and to co-inside they proudly presented their first compilation bringing together the very best tracks from each release. Musically the series leans towards classic & deeper shades of house with each 12” pressed on coloured vinyl with matching sleeves & labels, a must have for any collector. Label boss Kevin Griffiths started the series with the yellow edition in February 2009 with the Vinyl selling out in a week and the original of ‘Cantona Kung Fu’ reaching No. 2 in the deep house chart on Beatport for one month. From there, Tsuba went on to release the debut single from Huxley (Purple), who’s since gone on to become the biggest breakthrough act in house music this year. Other releases in the series which feature on the compilation come from Sascha Dive with ‘Jus Groove’ (Red) and ‘Déjà Vu’ (Aqua), Moodymanc with ‘Thumbs Up’ (Green) and arguably the standout track in the series, ‘Black Paint’.